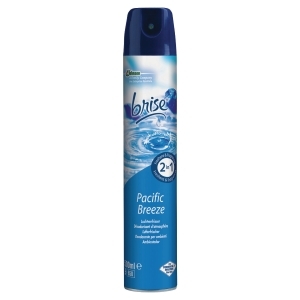 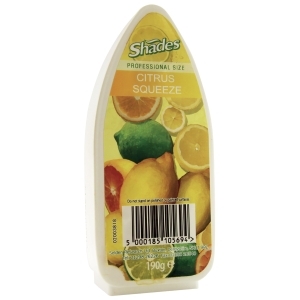 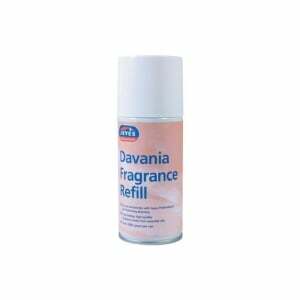 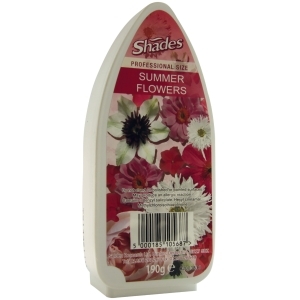 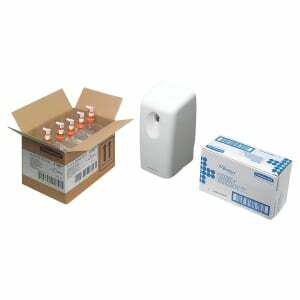 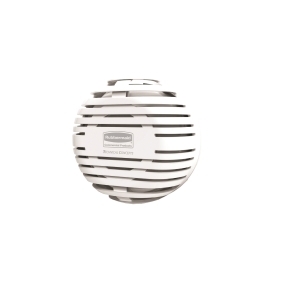 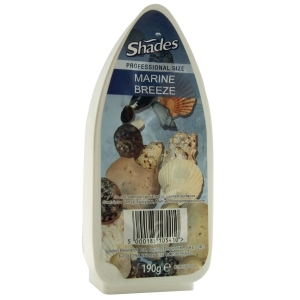 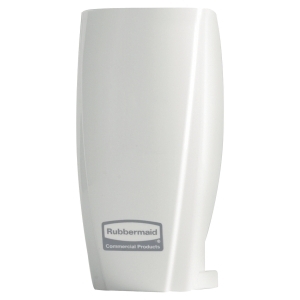 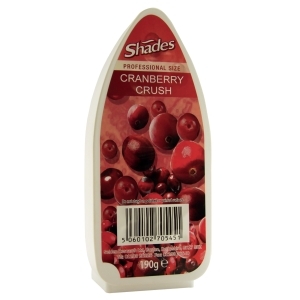 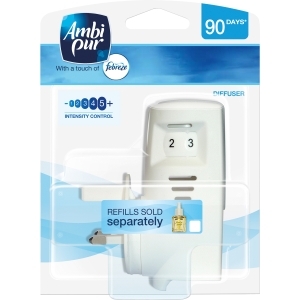 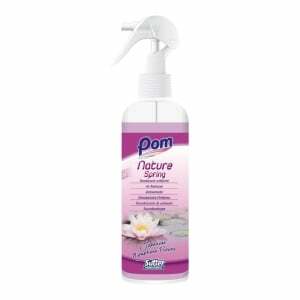 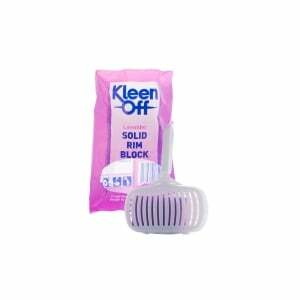 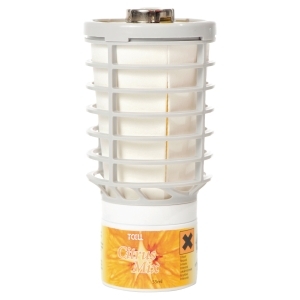 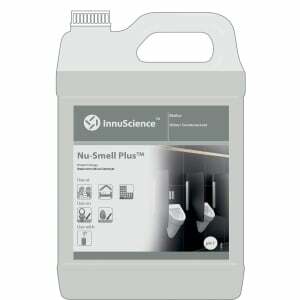 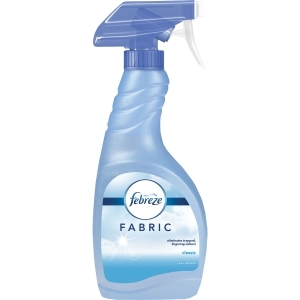 Effectively neutralises malodours and replaces them with a long-lasting, pleasant fragrance. 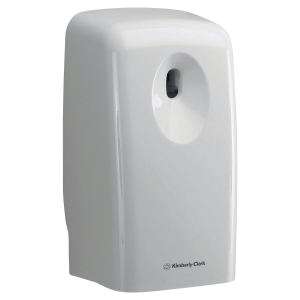 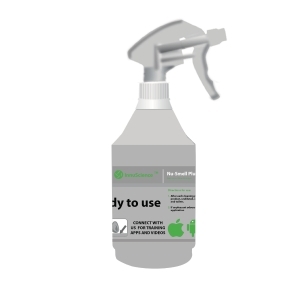 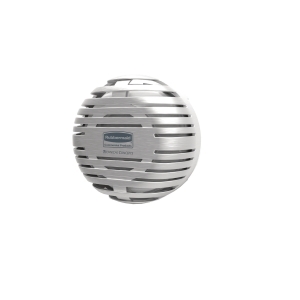 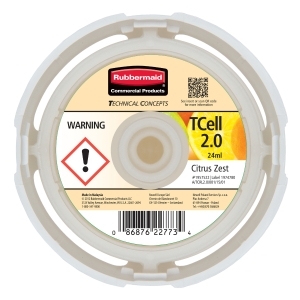 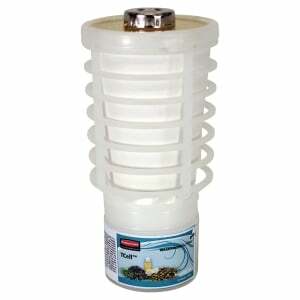 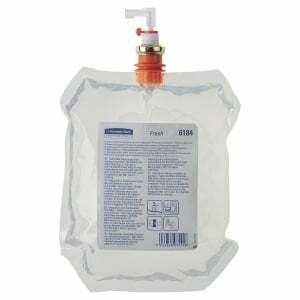 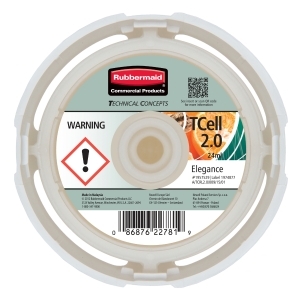 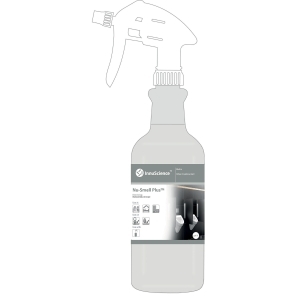 It is ideal for use in workplaces and even home environments. 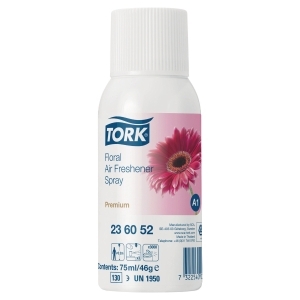 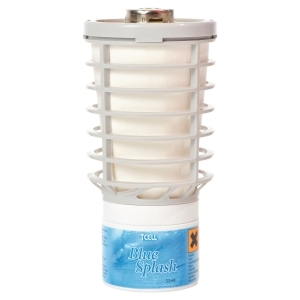 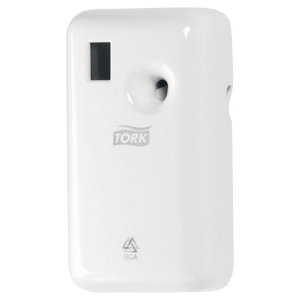 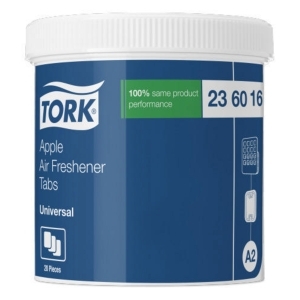 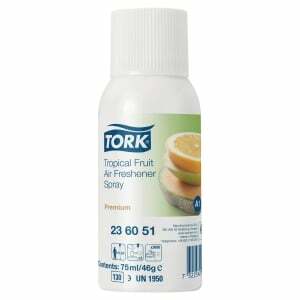 Add lasting and continuous fragrance to your washroom with Tork Air Freshener Tabs. 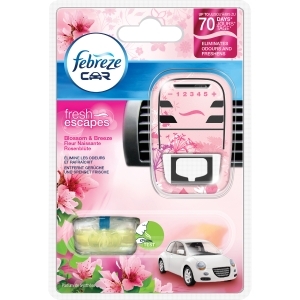 The impregnated rubber tag delivers a fresh, apple fragrance and can be easily placed where needed.